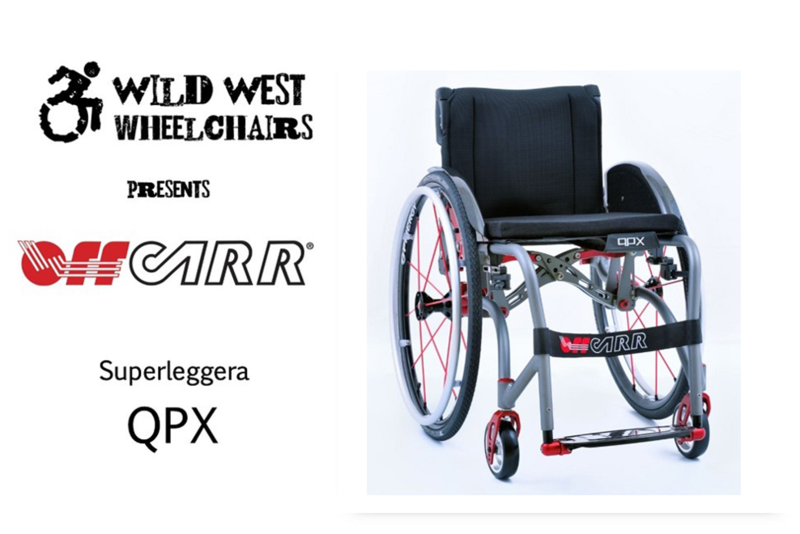 Wild West Wheelchairs is releasing the Italian design OffCarr Superleggera QPX wheelchair. 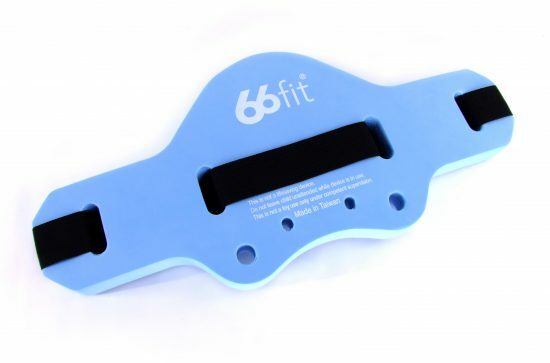 With European build quality since 1982 the QPX deliver technology, quality and design in a revolutionary crossbar design in aluminium or titanium. 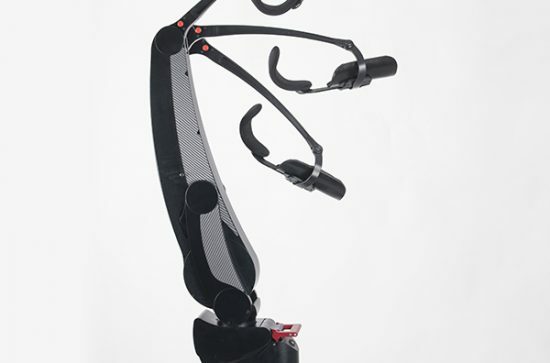 While it looks like a rigid frame wheelchair, it has a foldable hybrid frame that fits into most spaces. 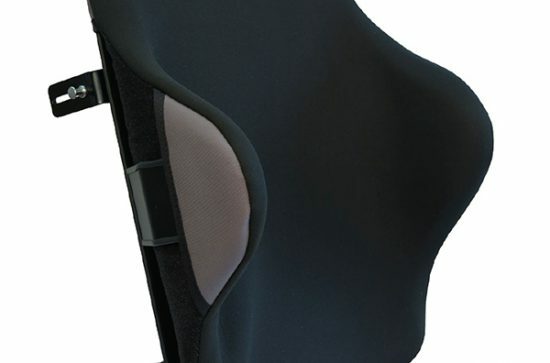 The QPX is just one of many wheelchair models produced by OffCarr that includes titanium and aluminium folding and rigid frame, adult and paediatric wheelchairs…. and much more. DEALERS WANTED: To register your interest in OffCarr, contact Peter Kerkhof at: wildwestwheelchairs@gmail.com or PH: 0412 456 882.